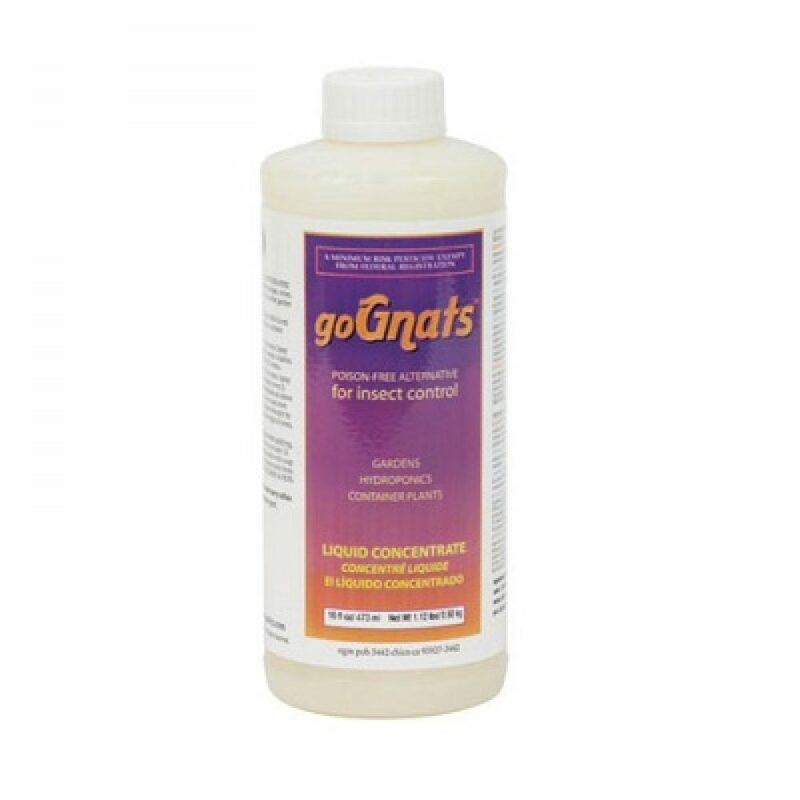 goGnats liquid may be used as a plant and area spray, added to nutrient reservoirs or used as a soil drench. For hydroponics, it is recommended to add directly to reservoirs on a regular basis as part of a plant maintenance program. For planting mixes, may be added to liquid fertilizers.